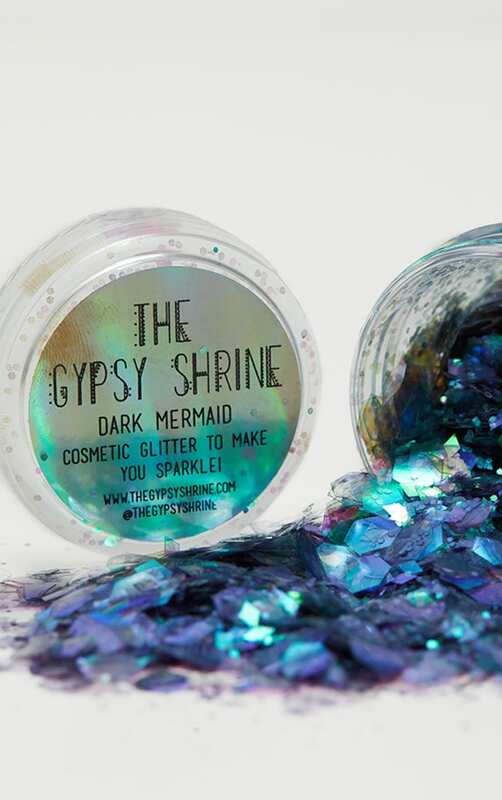 Take a walk on the mystical side with this insane Gypsy Shrine glitter pot. 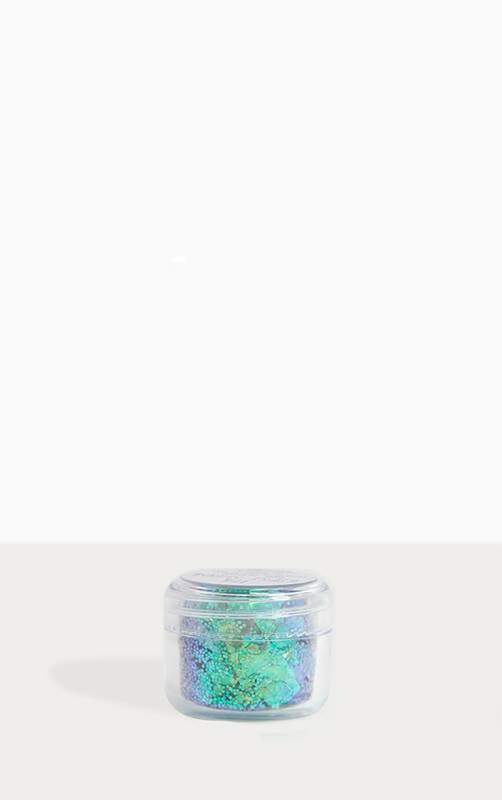 Made up of green holographic chunky hexagon, diamond and small glitter cuts. 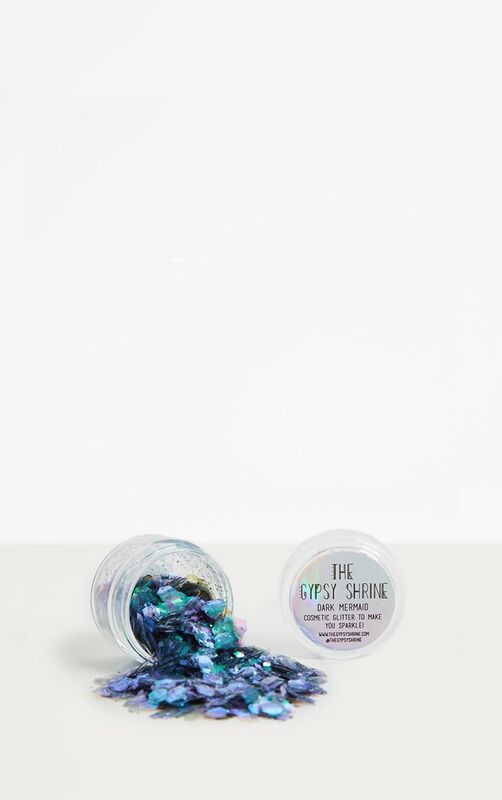 Perfect for all glitter lovers.